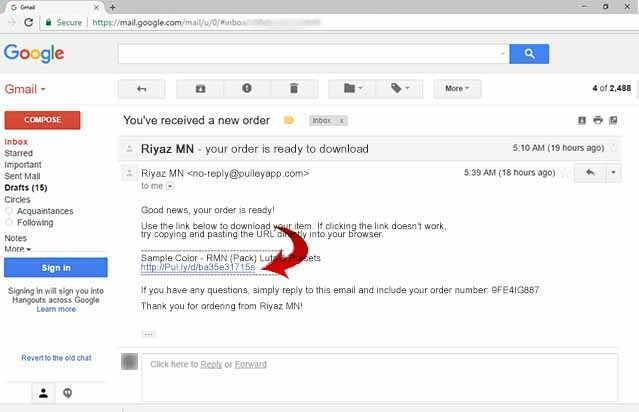 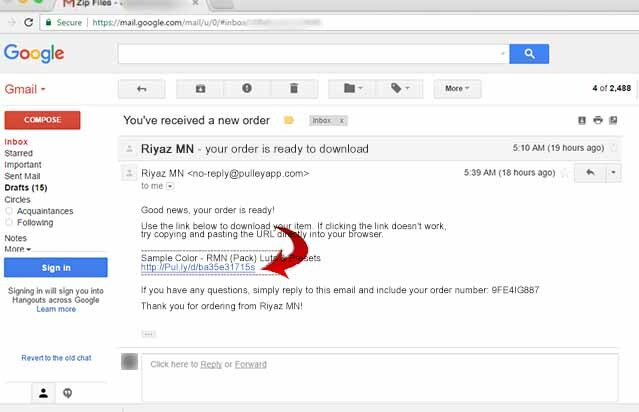 1.Once the payment process is done, download link will automatically sent to your email id. 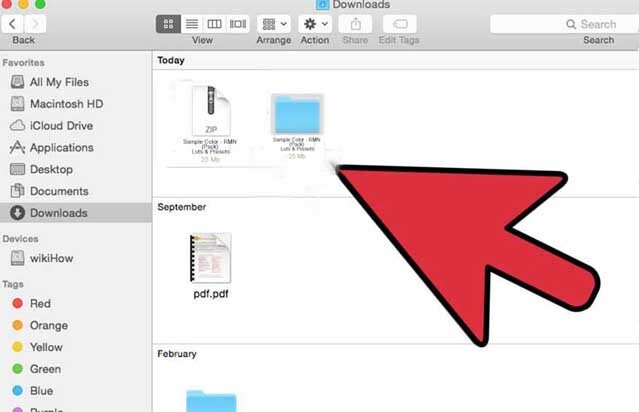 2.Open Finder and browse the Downloads folder and select the downloaded zip file. 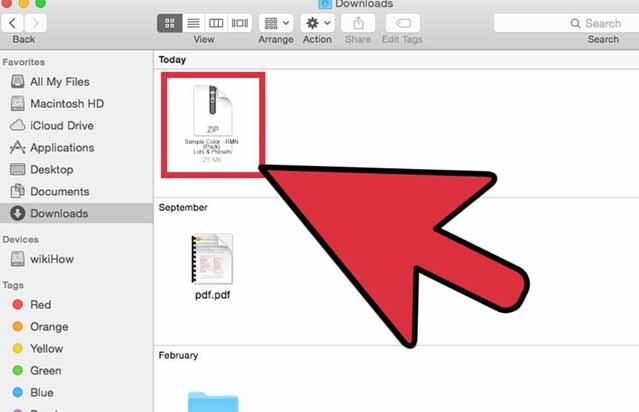 3.Double click on the zip file, Mac OS Extractor will Unzip the file in the same folder with the same name as of the zip file. 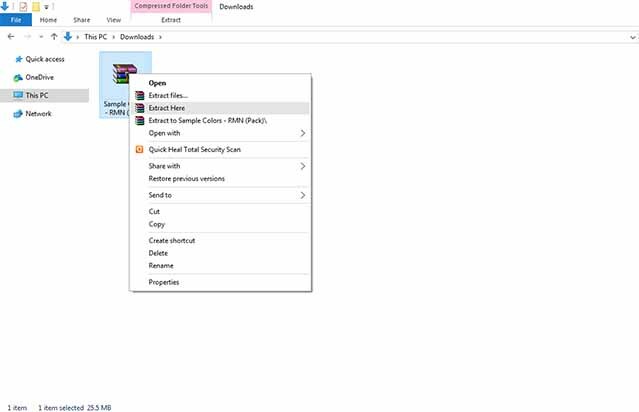 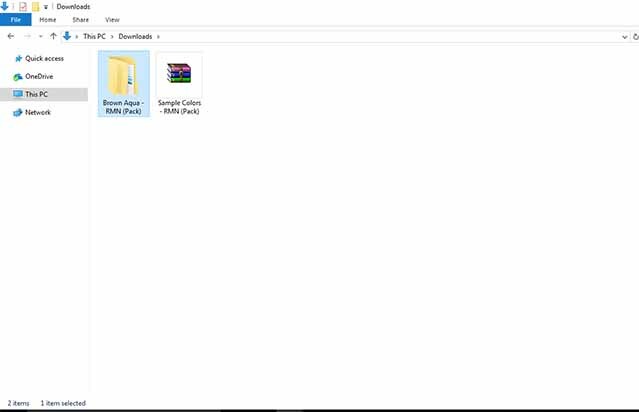 2.After downloading of zip file Right click on the file and select Extract here or to the specific folder.